A wine grape that, for much of its past, has been considered a lesser grape of Bordeaux, Semillon found favour with the winemakers of the Hunter Valley in the late 19thand early 20th century where it is made as a single varietal wine in a style that has been difficult to replicate elsewhere in the world. But what is the history of this grape variety and why did it find a home in a small, but very important, pocket of the Australian wine landscape? To understand Semillon is to tell the story of two very disparate winemaking places, with equally disparate winemaking philosophies. Not much is really known or understood of the variety’s origins, possibly due to the relative lack of interest in the grape outside of Australia. What we do know is that it has been grown for over 300 years, first appearing in the forest and island areas of the Gironde in the sixteenth century. Genetically very close to Sauvignon Blanc (although not sharing a parent-offspring relationship), Semillon and Sauvignon Blanc, along with Muscadelle, were interplanted together in the white vineyards of Graves, Sauternes and Barsac. In Bordeaux, Semillon is used to make two distinct styles of wine – the dry Bordeaux Blanc of Graves and the sweet wines of Sauternes and Barsac. In Bordeaux Blanc, it typically comprises a lesser percentage of the wine, Sauvignon Blanc is the overwhelming majority component in the bulk of the wines. There are, however, a number of Bordeaux producers who do use Semillon as the majority – Château Le Bruilleau in Pessac-Leognan, for example, produces a wine from 75% Semillon and 25% Sauvignon Blanc. Indeed, it is Semillon that adds the rich honey texture that can make Bordeaux Blanc very long lived. In Sauternes, however, Semillon is dominant, with the ratio as high as 4:1 of Semillon to Sauvignon Blanc. Semillon is a thin skinned grape and, as such, has a high degree of susceptibility to infection by Botrytis cinerea, giving rise to the sought after ‘noble rot’ that desiccates the grapes, concentrates flavour and acidity and makes luscious, sweet wine that has made Chateau d’Yquem one of the worlds most revered wine names. 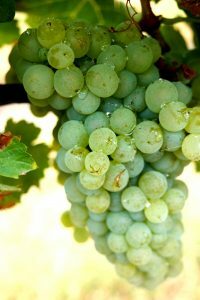 Outside of France, Semillon found itself, through no apparent reason, widely propagated in South Africa (where in the 1820s, over 90% of vineyards were planted to Semillon, although today it accounts for less than 5%). It has also been planted in Chile and the United States as well as Australia, along with smaller amounts in a handful of other countries (including approximately 1 hectare in China). In all of those countries, excepting Australia, Semillon has faced decline with only a handful of producers of note making single varietal wine. Like Bordeaux, it finds itself more often than not being a lesser component of a blended wine. The Australian experience is somewhat unique. Here, too, it is used as a blending component of varying degrees, for example in regions such as Margaret River and the Barossa Valley. However, it is in the Hunter Valley where Semillon has captured the imagination of winemakers and wine drinkers for decades. The most important white grape in the region (with Chardonnay being arguably the second most), Semillon found its way to the Hunter Valley with the first planting of grape vines in the fledgling colony in 1831, as part of the collection of some 600 variety cuttings acquired by James Busby – possibly the single most important figure in Australia’s early viticultural history. Busby planted the cuttings at a vineyard named ‘Kirkton’, located close to the town of Branxton. From there, they were propagated by local nurseries and quickly spread throughout the vineyard of the Hunter before heading further outside of New South Wales and into the vineyards of the Barossa. 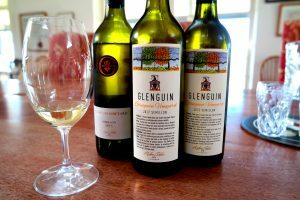 The greatest Semillon wines made in the Hunter Valley are made by following a very specific recipe. The grapes will be picked early, with a potential alcohol of around 10 or 11 per cent. The grapes will then be whole bunch pressed and the juice cold-settled to total clarity. Cold fermentation (15oC to 18oC) takes place in stainless steel tanks using, mostly, cultured yeasts (although there are a number of producers experimenting with wild yeasts and natural ferments). Once fermentation is completed, the wine will be racked off its lees, filtered and bottled. The wine is a true Jekyll and Hyde – showing racy, citrus acidity in its youth before developing honey and toast characteristics as it ages. It’s transition to maturity has been called by James Halliday (arguably Australia’s foremost wine writer and critic) ‘the most remarkable in the whole world of wine’2. The colour of the wine will move from pale lemon to a pale gold, progressively getting deeper the more the wine ages. 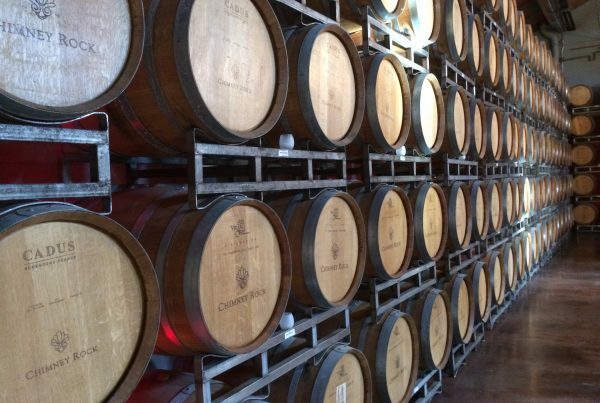 The aromas and the palate develop deeper complexities, more reminiscent of barrel-fermented wines such as Chardonnay. 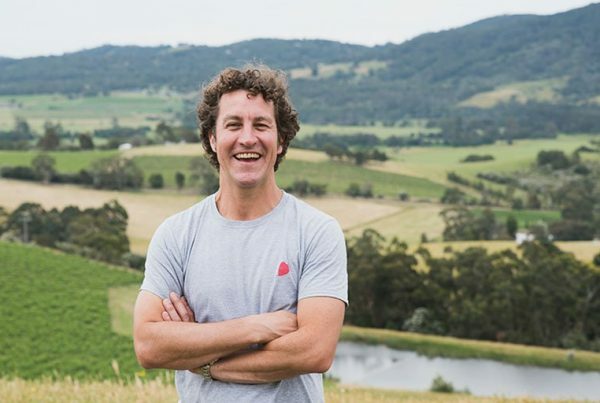 The wine also tells the story of its terroir better than many – when grown on alluvial soils it can significantly increase the aromatic and flavour profile of the wine, such that the best sites within the Hunter Valley tend to share many of the same properties. It is difficult to fully grasp why Semillon has never been able to capture the imagination of those outside of the wine world. 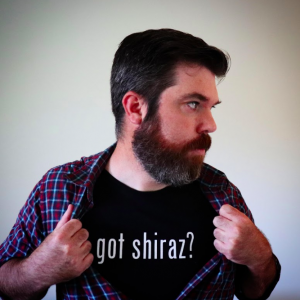 Whilst those in the know, most definitely know, even in Australia (including, somewhat strangely, Sydney) Semillon is not a very well understood wine. Perhaps it’s due to Semillon being too old to be ‘hip’, or perhaps it has more to do with the fact that well over 90% of all bottles of wine sold are consumed within 48 hours such that understanding and enjoying Semillon at 5, 10 or 20 plus years of age is a thing of rare beauty. 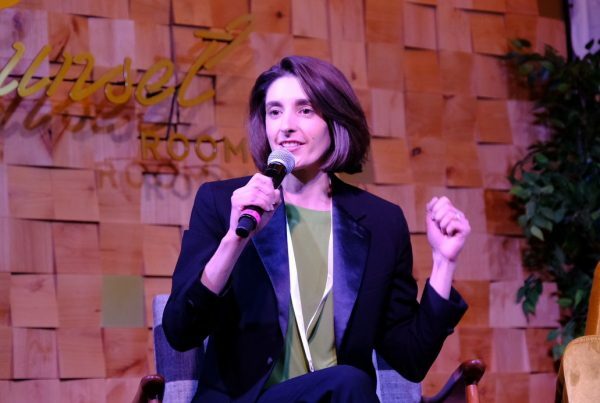 In any case, any wine lover should, at least once, have the experience of comparing and contrasting Semillons in their racy youth and at the tip of their life. I will guarantee you will not experience anything like it.